Announcement: Change to the web address... and other good stuff to come. I'm making some changes behind the scenes that will go live soon. They should be for the better. I've recently discovered I am a #Multipotentialite, and a wealth of random information. See the Ted Talk on #Multipotentialites (HERE) by Emilie Wapnick. But since my personal interests and passions are so varied, it's hard to stay focused for an audience. I'm breaking up my topics into Niche Sites and Journals, each specific to a topic of interest. This should allow someone who liked my post on building credit but didn't want to read my thoughts on politics, to hand pick the topics they want to hear about. I am now setting a Hub Site (preview here) so that I can hand out one business card to everyone, and they can pick from the topics they want to pursue. 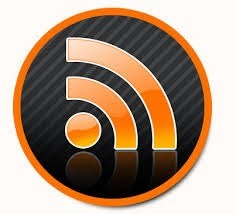 This will also allow for a single point of distrobution for other materials (books, podcasts, and more). In the coming days/weeks, DarrellWolfe.com will become the home of the Hub Site. If you type in that web address, it will take you there. What's in store for this blog? Unlike my other niche sites that will be dedicated to a single topic of study or interest, this site will remain centered around the topics that are core to who I am, and what I'm about. I'm taking the lead from the master of marketing, Seth Godin, and simplifying. SethGodin.com (here) is a single point of connection for everything he does/has, and his blog (http://sethgodin.typepad.com/) is tied to it. 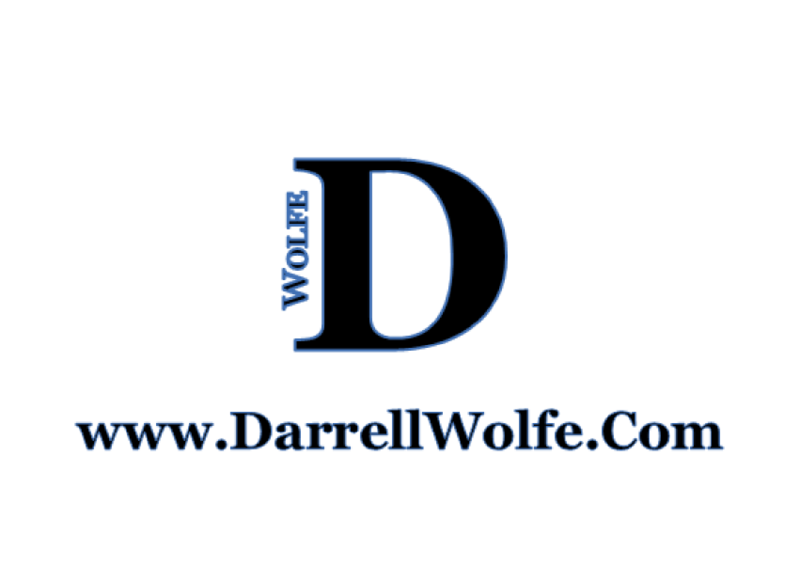 DarrellWolfe.com will be my Hub for all of my sites and projects. darrellwolfe.blogspot.com will be my personal blog. Exploring LIFE with Darrell WolfePractical application of spiritual principles. Exploring an un-complicated LIFE with God through stories, arm-chair theology, and random observations. I will be moving Niche specific content off of this blog to the other sites (you can find on the Hub Site), and honing the focus of this blog to this new streamlined lens. Thanks for your patience as I make these changes. Feel free to check out the Hub Site as I keep building it out (here).